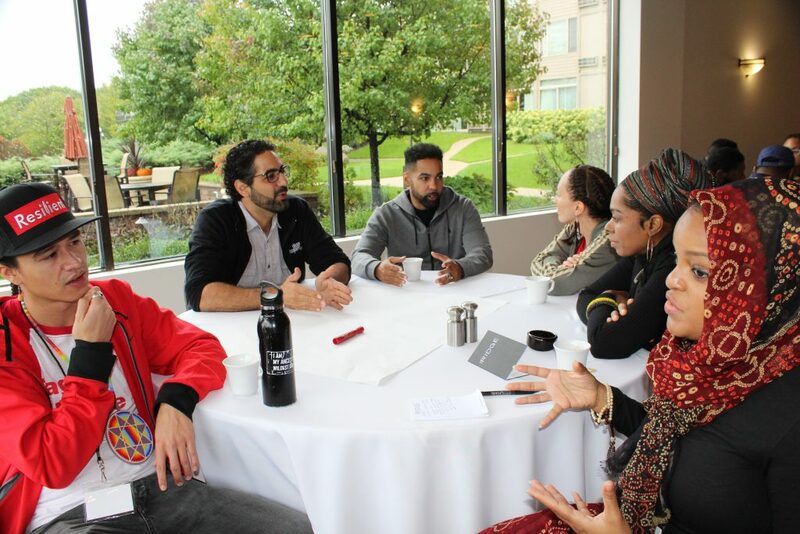 Earlier this month, IMAN hosted 50 brilliant creatives from across the country during its annual Artist Retreat, a unique space intended to forge stronger bonds between artists in our growing network. “The IMAN Artist Retreat is where artists can come to find a heart, find family, and learn how valuable their art is as a [living] language,” said IMAN Roster Artist Yaasha Abraham. This year’s participants nurtured interdisciplinary collaboration, renewed and discovered senses of spirituality, identity and purpose, and engaged a deeper understanding of IMAN’s commitment to cultivate the arts and drive social change. Many of the retreat attendees are also members of IMAN’s Artist Roster, and the planning committee was led in part by the 2018-2019 inaugural cohort of Sacred Cypher Creatives. 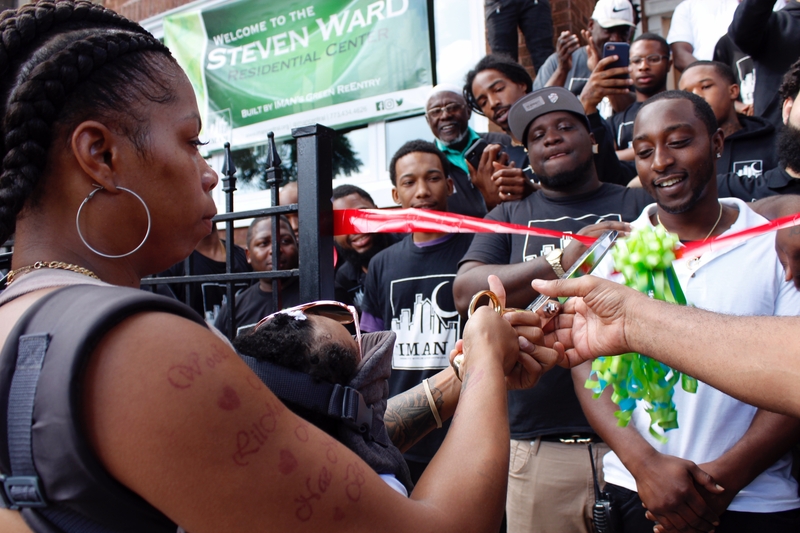 The artists spent three days collectively reflecting, rejuvenating, and reconnecting as they explored intersections between their crafts, healing practices and IMAN’s community organizing principles. Sessions during the retreat were held intentionally in circles—a sacred artistic practice in hip-hop—while incorporating physical and spiritual grounding techniques under the stewardship of an inter-cultural group of elders including Grandmother Walks On Water, Imam Talib Abdur-Rashid, board member Laila Muhammad, and her mother Shirley Muhammad. Additionally, many artists shared their inspirational work during short moments of expression called “art bursts”. 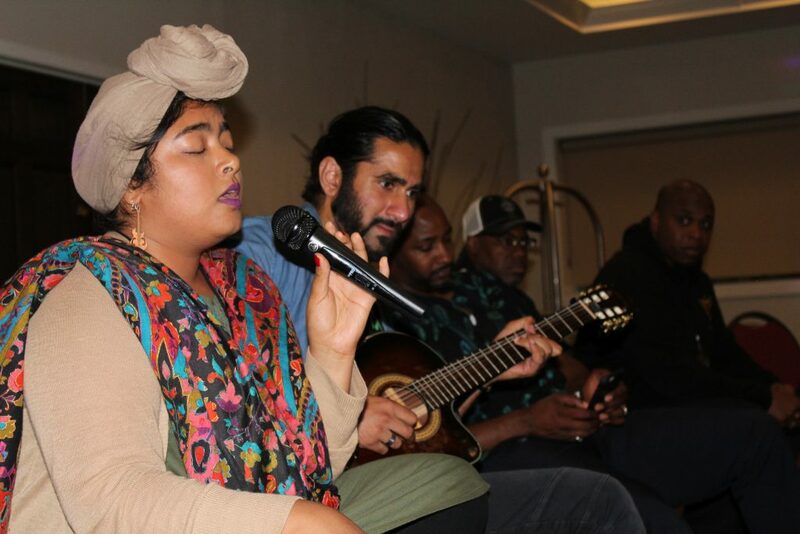 Each day wrapped up with an evening jam session, a free-flowing safe space for several attendees to explore their creativity and share their talents among supportive peers. IMAN’s Artist Retreat is a yearly springboard, reminding participants of the arts’ true healing potential and its possibilities as a collaborative, power-building platform for our community. 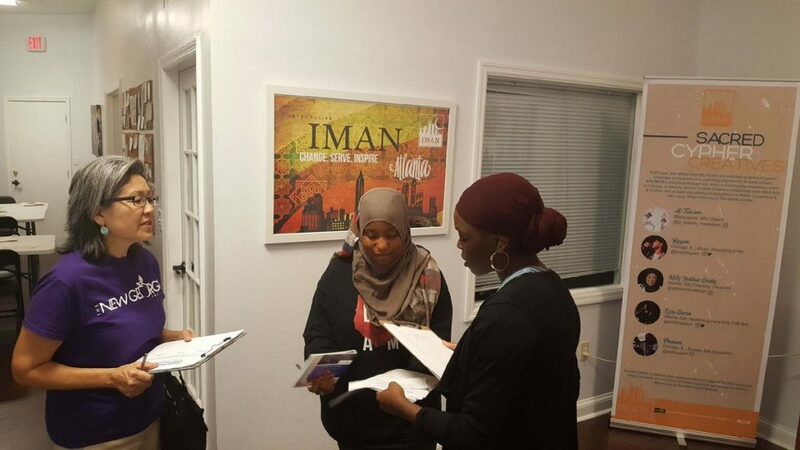 For more information about the retreat or arts programming, email arts@imancentral.org.